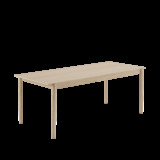 MUUTO LINEAR WOOD TABLE 260 CM. 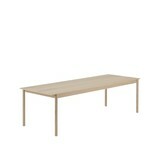 MUUTO LINEAR WOOD TABLE 140 CM. 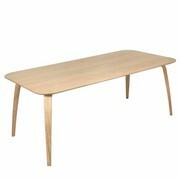 MUUTO LINEAR WOOD BENCH 170 CM. 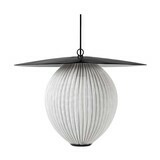 Many people are great lovers of Danish and Scandinavian design. The unique style where these items dispose therefore appeals to the imagination. Whether you're a fan of sleek and contemporary or just warm and slightly tinged classic items, by choosing Scandinavian design, it all belongs to the possibilities. 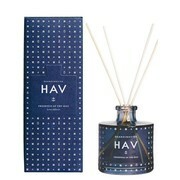 If you also remember to buy some items in this style before you naturally start looking for a reliable partner. 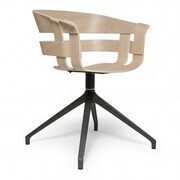 We at Nordic New also like to invite you to discover our wide range of products with a Scandinavian design. You will find that we can offer different absolute masterpieces at a best possible price. Doubt no longer and discover our offer now! If you would like your interior that exudes style and class is always interesting for you to take a look at our selection of designer furniture. The furniture all have a Scandinavian design, which can count on you not just always a nice appearance, but also on a sublime quality. There are also different furniture can be found in our offer which everyone will certainly find a desired piece of furniture in back. 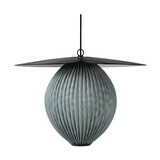 If you are not immediately looking for new furniture for your home, but would like to order design lighting with a Scandinavian design? That is also possible! 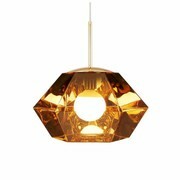 If you are not only looking for large items like furniture with Scandinavian design tought, but want to buy small accessories? That is of course perfectly possible. We have decided to put together a wide range in terms of the best accessories that can be a great value both at home or on the go. 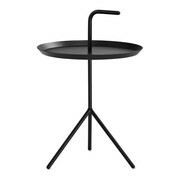 If you are not so much looking for objects with a Scandinavian design for yourself, but would you like to give a nice and unique little gift to someone, friends or relatives? In that case, you've come to the right place! You can, after all, also give a gift voucher with a particular value so that the receiver to your heart can make a choice from our assortment packed objects of Scandinavian design! Visit our showroom near Rotterdam and The Hague. 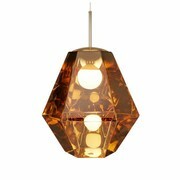 Are you also interested in buying Scandinavian design, but you feel there is little to buy over the internet? You might want to see or get the different design pieces here you really come to admire? This is no problem. After all, we Nordic New feature not only an online store, in addition you can always visit without problem in our showroom in Bleiswijk. 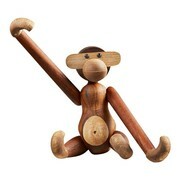 Here you can find all our Scandinavian design come to discover items and if you want to take that right away home. It should therefore be clear, if you are interested in Scandinavian design, we offer you every opportunity to buy this for your home!